The partnership aims to produce research, guidance, and a multidisciplinary voice to land and wildlife conservation to propel advancement in the greater Central Florida region. For UCF, the partnership represents teaching, learning, and research opportunities out in the field. Some of the work will include protecting the Kissimmee River Basin in the heart of the peninsula, home to family-run ranches and wide-ranging species like the Florida panther. 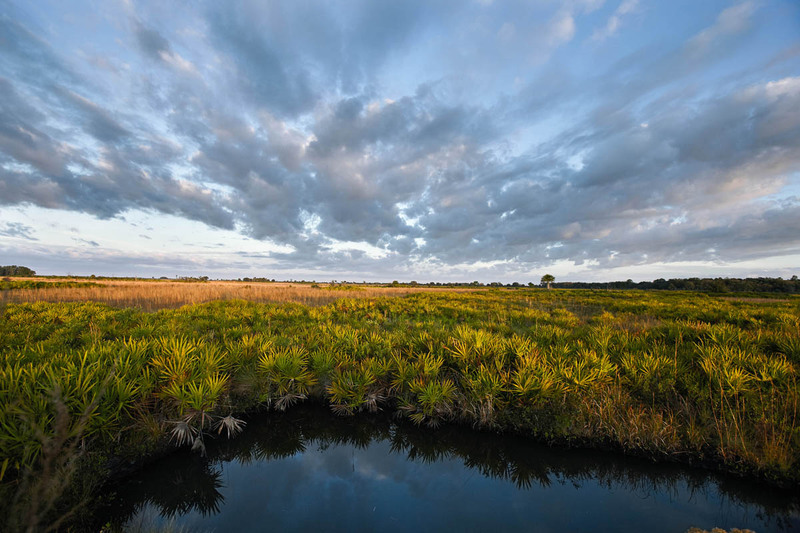 Conservation Florida is targeting projects that will help protect some of the world’s rarest habitats and species living in Florida’s heartland. “Our new partnership with Conservation Florida will allow UCF to bring its academic power to the table, and to work with them to expand their efforts to protect Florida’s irreplaceable conservation lands,” says Graham Worthy, Ph.D., chair of UCF’s Biology department and UCF Coastal’s director. The team intends to take advantage of the National Center for Integrated Coastal Research (UCF Coastal). UCF Coastal’s research team extends beyond biology to include social scientists, ecologists, and economists to provide a three-dimensional picture of human impact on coastal ecosystems. “We need to find effective approaches that don’t strain our ability to implement them, that work for all stakeholders, and will ultimately result in forward momentum,” says Worthy.